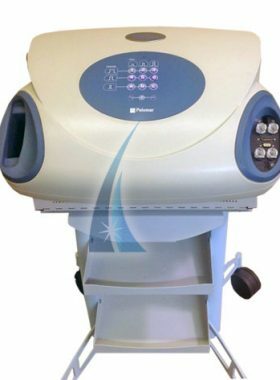 We have a Palomar Lux 1540 for sale. 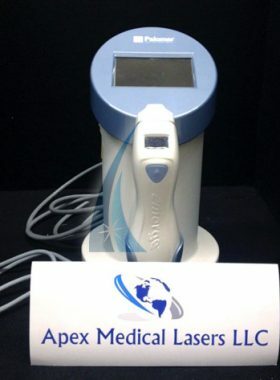 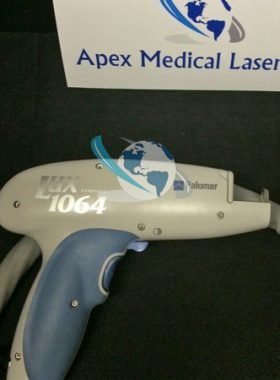 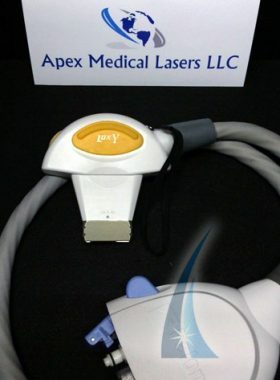 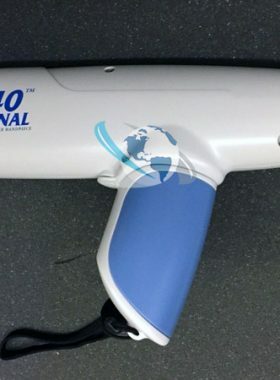 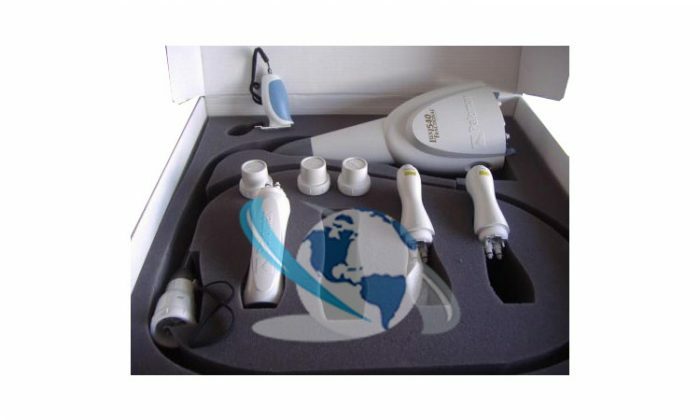 This fractional laser handpiece has low pulse counts and is in great working condition. 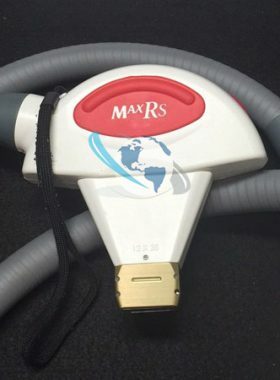 It comes with 10mm and 15 mm tips. 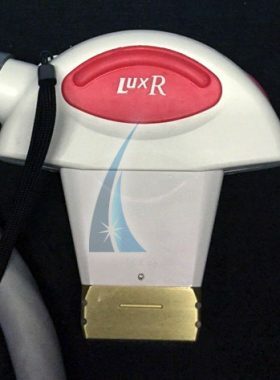 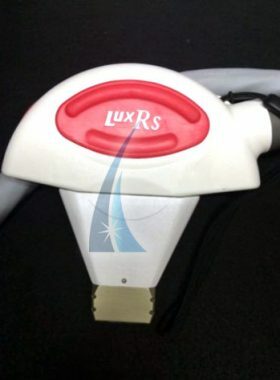 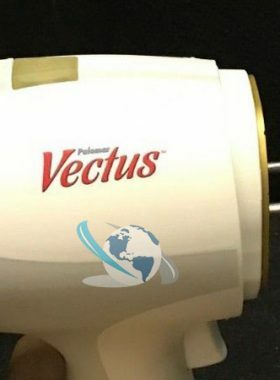 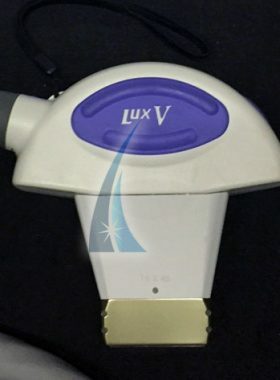 The Lux 1540 is perfect for treating scars and laser resurfacing.